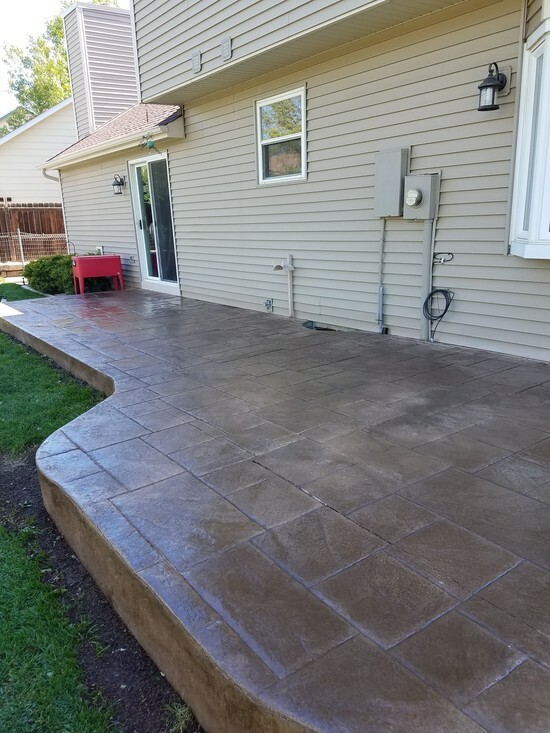 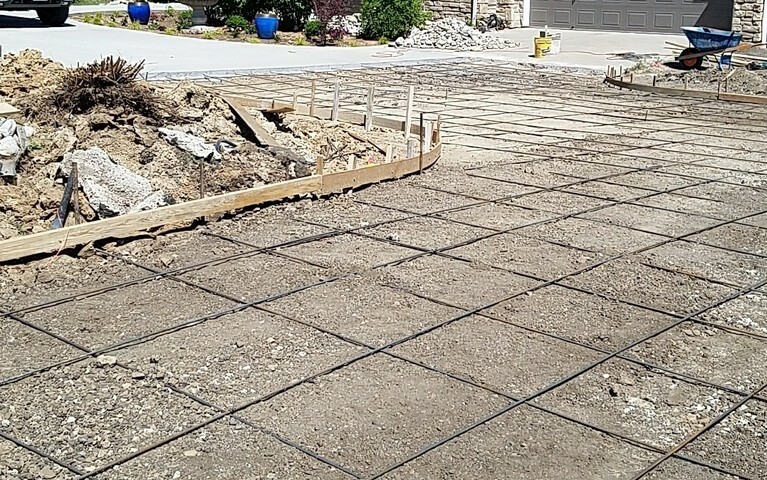 Whether you are adding or replacing a patio, hot tub pad, sidewalk or driveway, we offer our residential customers an extensive selection of options for any concrete application. 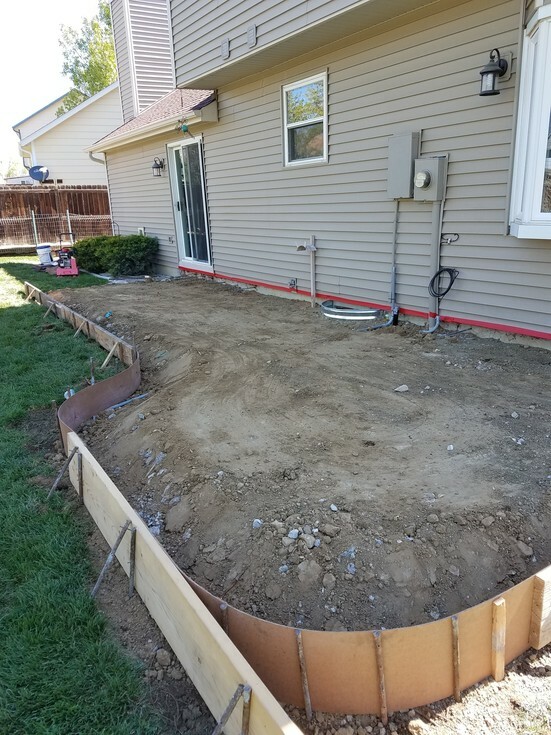 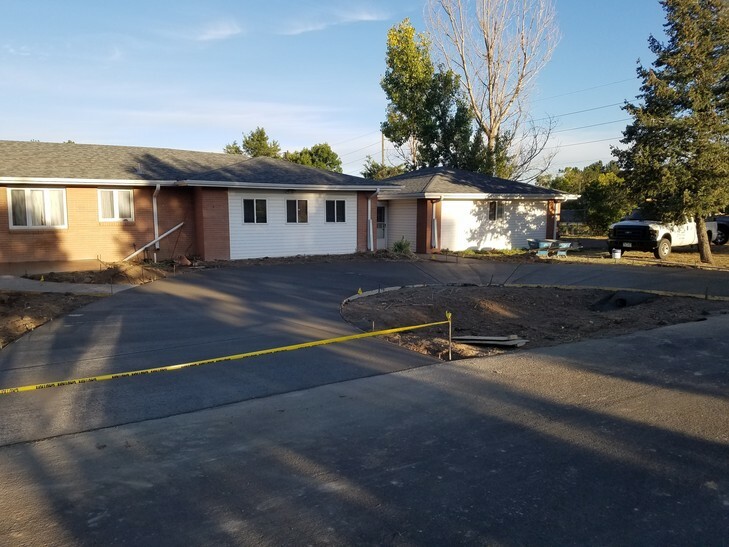 We are a full-service contractor - we can tear out an existing driveway,sidewalk and pour it back - typically within the same day. 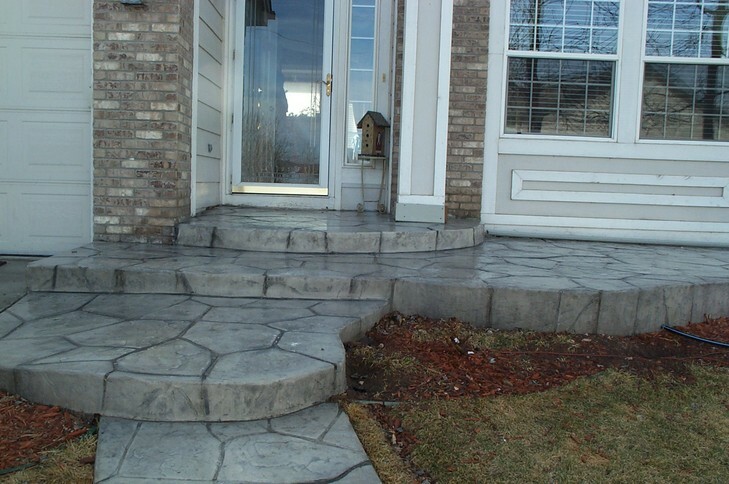 We offer customized options as there are many designs available for you to choose from including a vast number of concrete stamp patterns and colors. 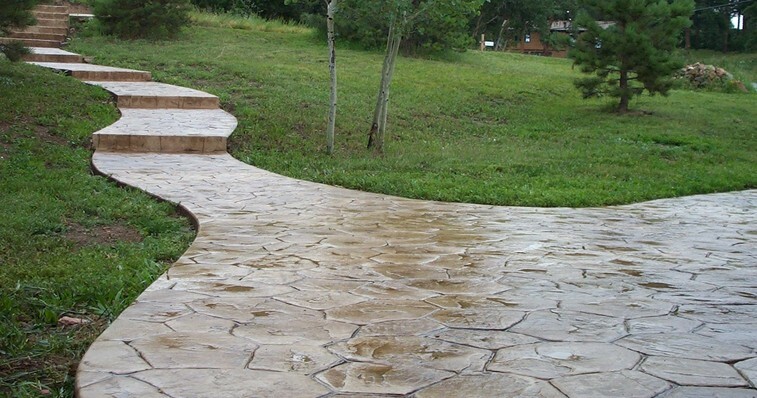 The long-lasting beauty of these applications will add value to any home! 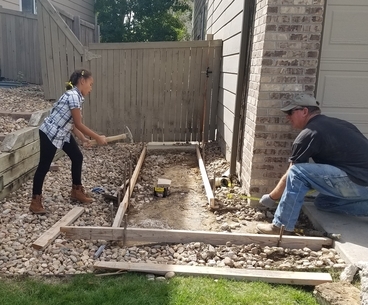 Our youngest daughter Dana helping out!